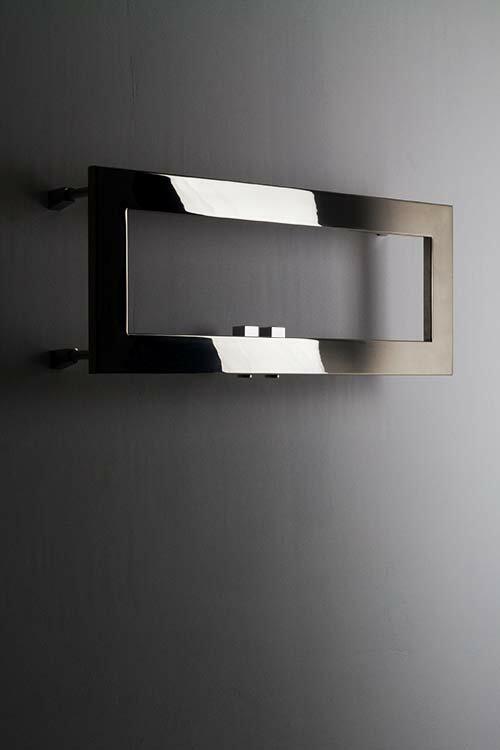 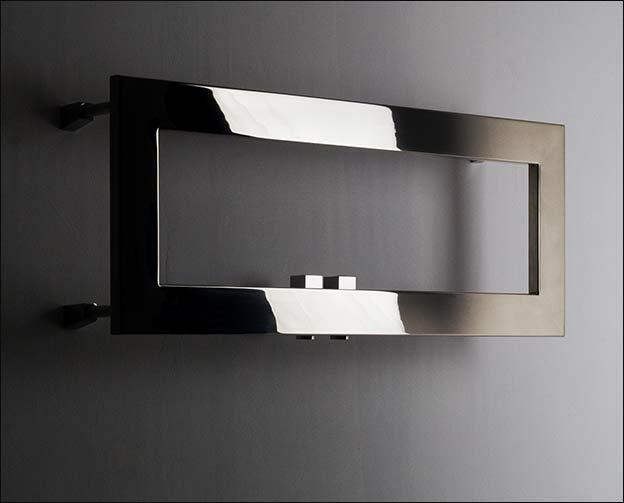 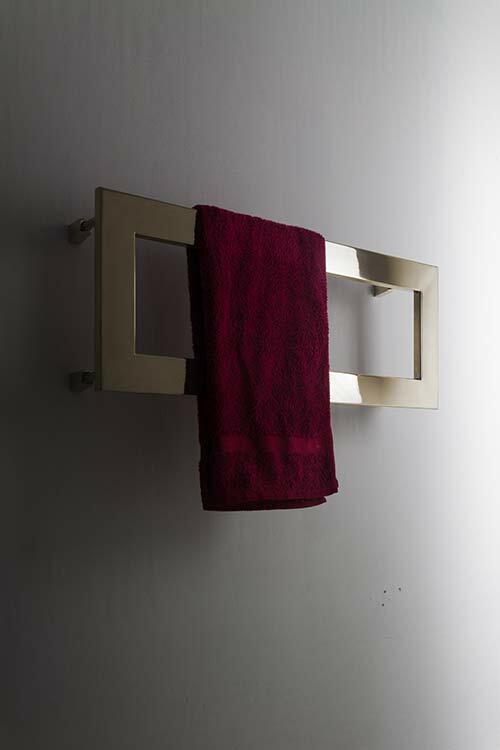 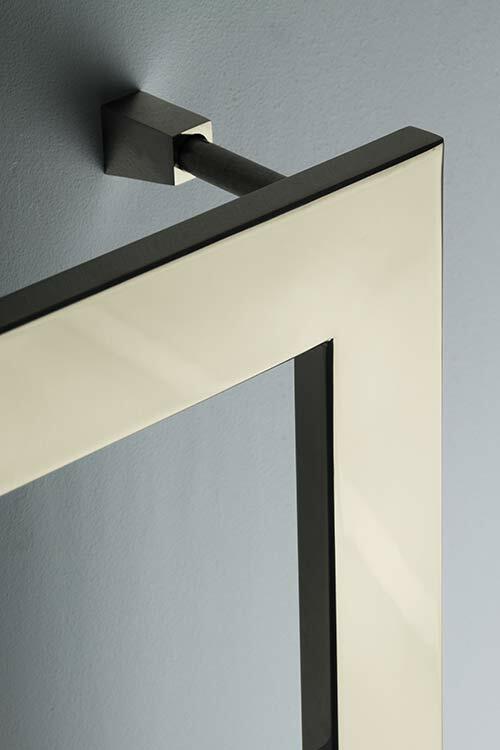 This modern wall mounted towel rail has a unique rectangular shape with plenty of space for hanging towels. 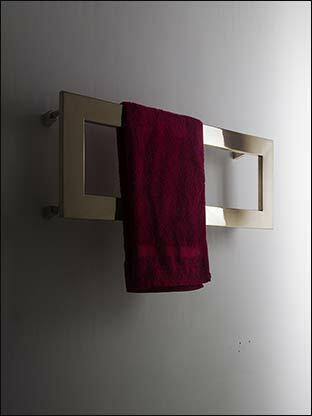 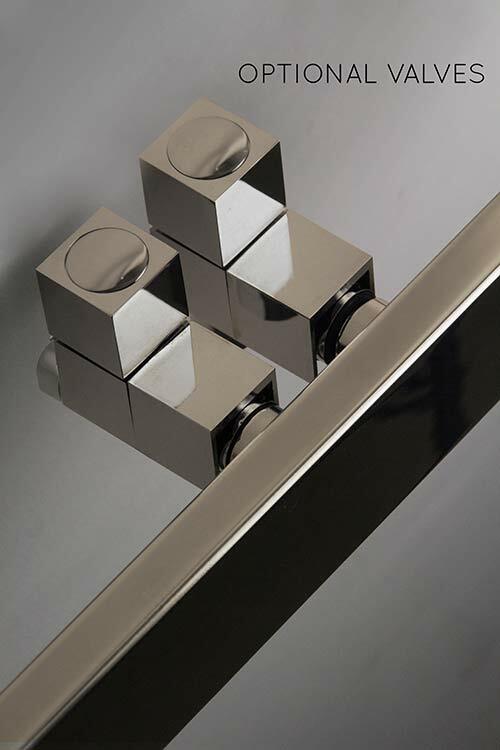 Manufactured in high quality stainless steel with a nickel finish, this towel rail is extremely durable. 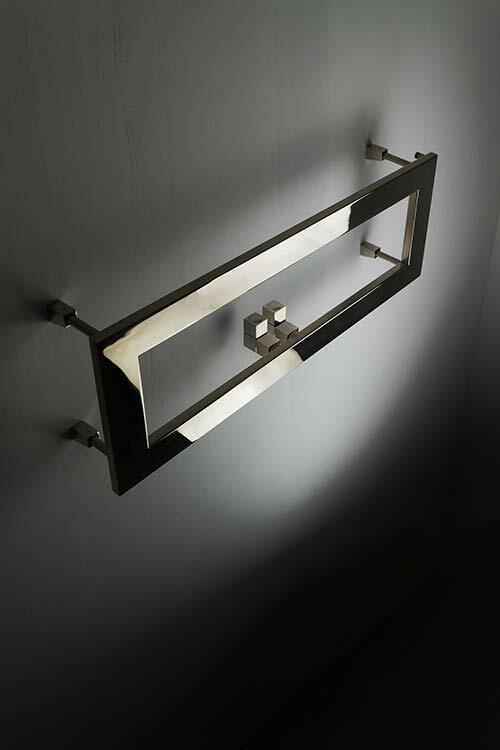 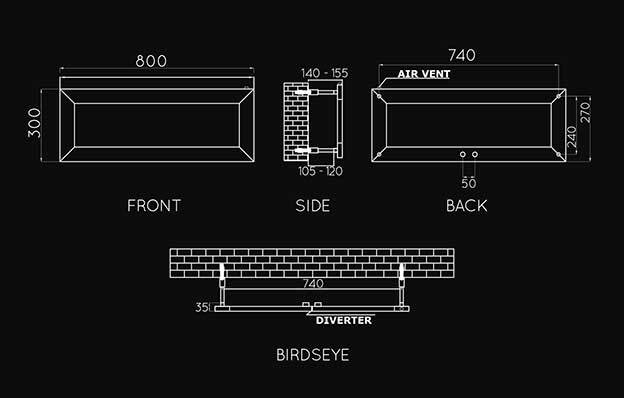 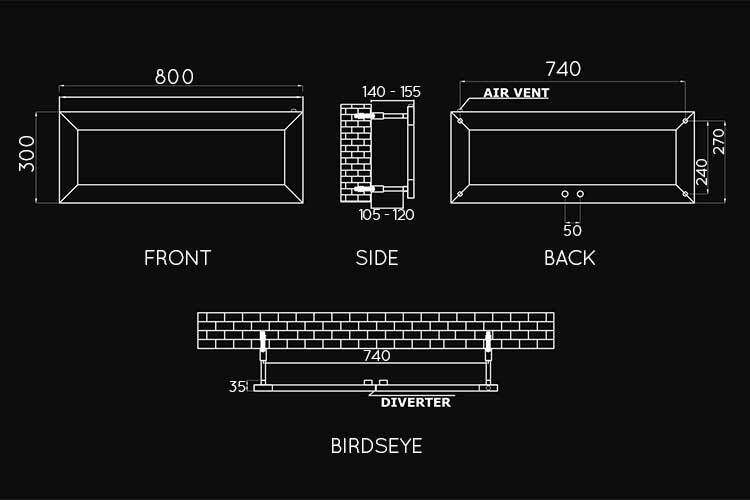 Each nickel towel radiator comes in a choice of polished or brushed finish, with matching nickel valves and pipe covers also available. • Finished to special order. 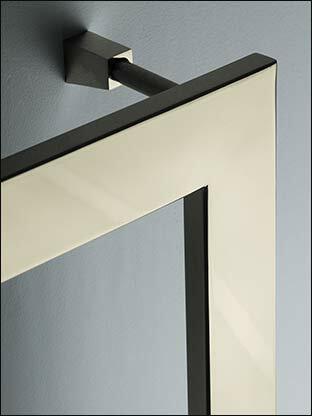 • Allow 3 weeks for delivery. 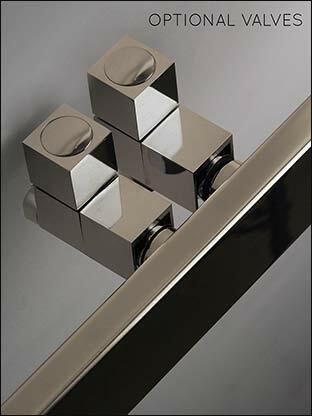 • Optional straight valves and 130mm sleeves.